Complete Title Services. Contract To Closing. Don’t Settle For Less. Experts for over 116 years. 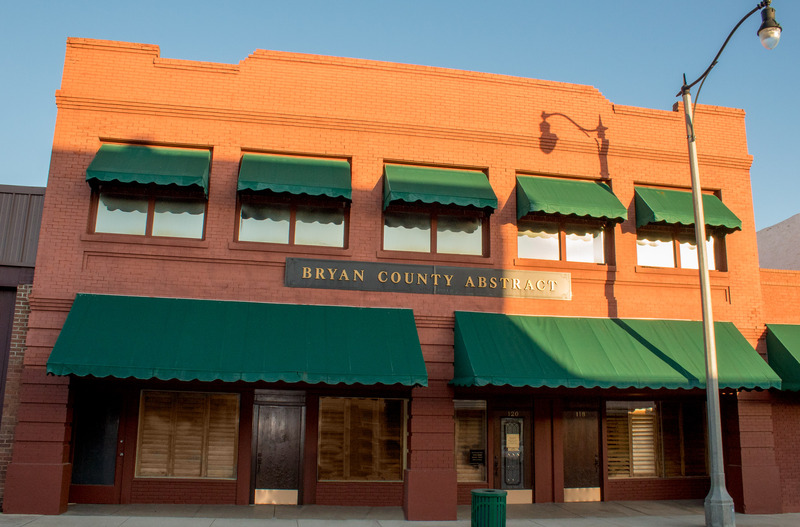 Bryan County Abstract has the only complete set of records in Bryan County, and will serve you from contract to closing, providing all of your closing and title insurance needs in all of Oklahoma, all 77 counties! Bryan County Abstract in Durant, Oklahoma has compiled a complete set of all records in bryan county. 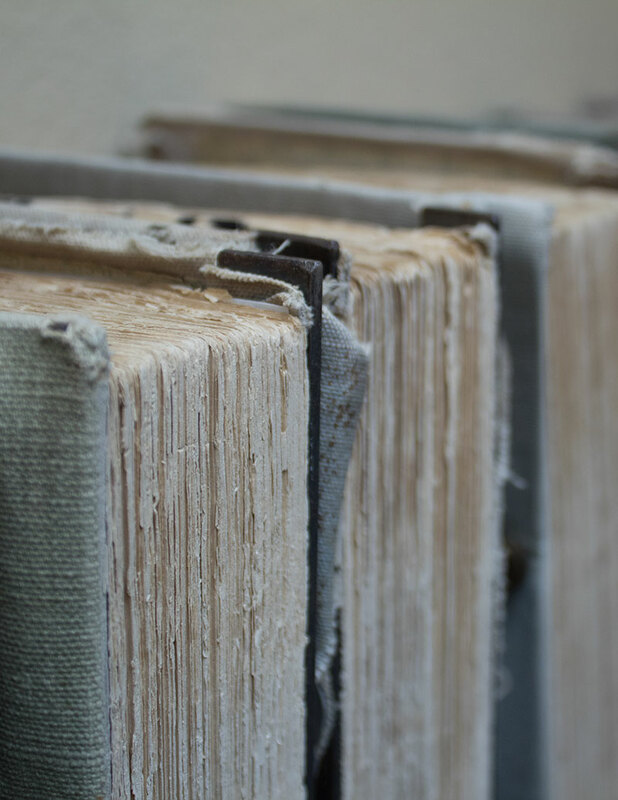 This allows us to perform title searches and abstracting services much faster than our competitors. Contact us today to request an estimate of costs for your closing and local title services. We serve Durant, Bryan County, and all of Oklahoma. Although there are no perfect titles, Bryan County Abstract Company has been giving assurance to area residents for over a century that they are protected against issues which may affect their ownership of real estate which could include unpaid mortgages, outstanding liens and taxes, unknown heirs of previous owners, fraudulent documents and unknown easements. A Compilation Of All The Documents Recorded Against A Piece Of Property. We Are Agents For Multiple Title Companies, Making Sure Your Investment Is Insured. We Hold Deposits In Connection With The Purchase Of Real Estate Until Closing. The Final Step In The Real Estate Transaction. We Coordinate The Signing And Recording Of Proper Documents. Our closing team alone has over 30 years experience closing real estate transactions. Here are some things to keep in mind to help ensure your closing is a quick transaction.